Students will be able to understand the basic concept of multiplication and solve multiplication equations using array models as a tool. 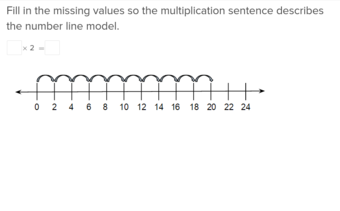 Give your class an example of a multiplication word problem that can be solved using array models. For example: My cousin went to the beauty salon to get her hair done. She wanted to get corn rows with 3 colorful beads at the end of each braid with 12 braids in all. The beautician told her to pick out the beads she wanted for her hair. My cousin thought if she had 12 braids and each braid would hold 3 beads she would need 36 beads in all. She used multiplication in order to figure out the total number of beads she needed. 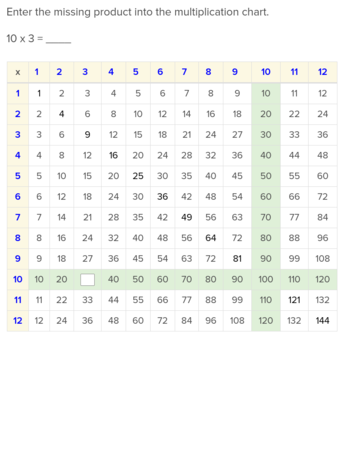 She could have added 3+3+3….. (12 times) but instead she knew that she could multiply to find the answer quicker. 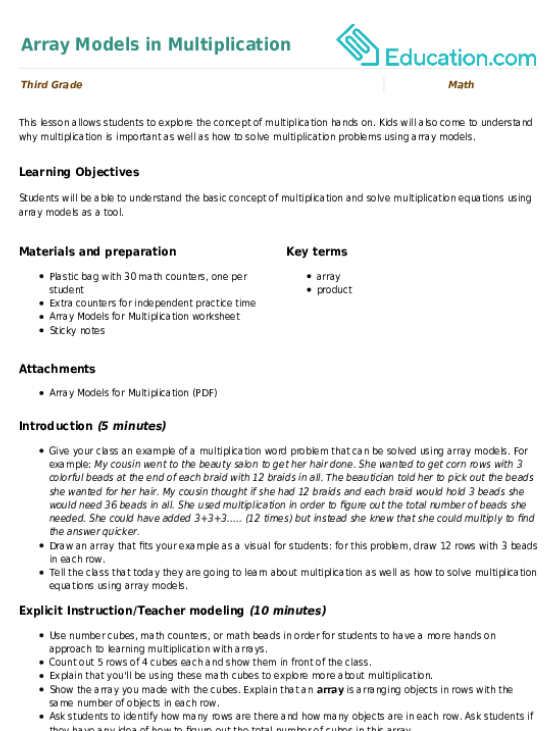 Draw an array that fits your example as a visual for students: for this problem, draw 12 rows with 3 beads in each row. Tell the class that today they are going to learn about multiplication as well as how to solve multiplication equations using array models. Use number cubes, math counters, or math beads in order for students to have a more hands on approach to learning multiplication with arrays. Count out 5 rows of 4 cubes each and show them in front of the class. Explain that you'll be using these math cubes to explore more about multiplication. Show the array you made with the cubes. Explain that an array is arranging objects in rows with the same number of objects in each row. 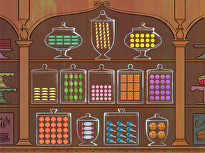 Ask students to identify how many rows are there and how many objects are in each row. Ask students if they have any idea of how to figure out the total number of cubes in this array. Let students explore their ideas a bit. 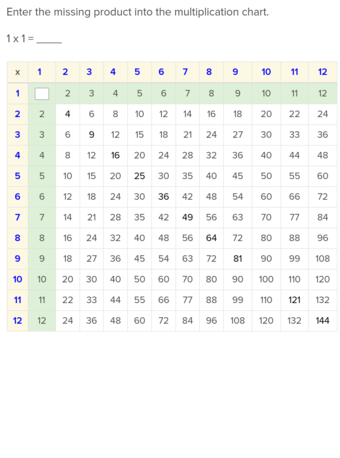 In the end, show students how multiplying rows x columns is the quickest way to the find the answer. For this problem it is quickest to multiply the rows by the columns, 5 x 4, which totals 20. 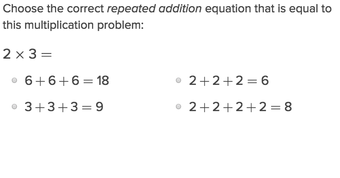 Tell students that the answer of a multiplication problem is called the product. Make some arrays with the class. You may want to have separate plastic bags with 30 counters in each bag prepared beforehand to pass out to students. Ask each pair of students to make an array of 3 rows with 5 in each row. 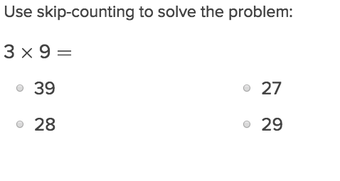 Challenge students to come up with a multiplication problem for this array. Discuss the process. Great questions include: What multiplication equation can I write for this array? How do you know? What is the product of 3 x 5? 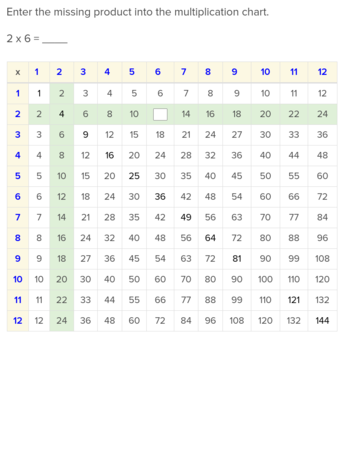 Complete another example together as a class with the counters, this time making an array with 4 rows and 4 columns. Give each student 5 more counters so they can make more multiplication equations. Students should spend the next 15 minutes continuing to use their counters to make arrays either with their partners or individually. 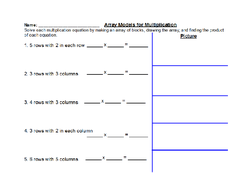 Have each pair of students draw a picture of each array on their Array Models for Multiplication worksheet, as well as write the equation for each array and solve it. Enrichment: The students may not need to use the counter blocks and can just skip to drawing the picture on their own and solving the equation during independent practice. 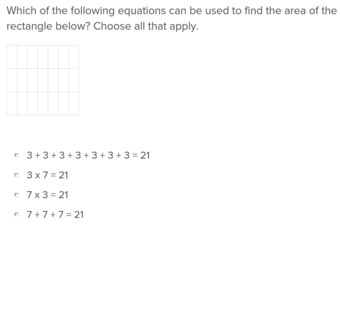 Students may also challenge themselves by coming up with their own multiplication equations and drawing the picture to match and solving the equation on the back of their independent practice worksheet. 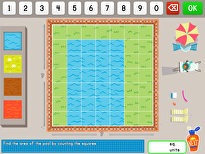 Support: Students may skip drawing the array and just use the counters and write the equation. Students may also need to work with a partner during independent practice. Draw an array of hearts showing 6 x 3 on the board. Students must write and solve the equation on a sticky note. Tell students to turn and talk with their partner about this question: How can we use arrays to solve multiplication problems? Ask one student to share aloud. 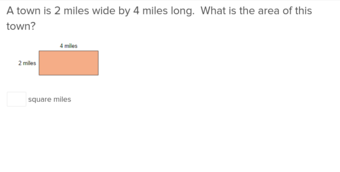 Engage students in a class discussion with questions such as: Why is it important to know how to multiply? When might you use this skill in the real world? 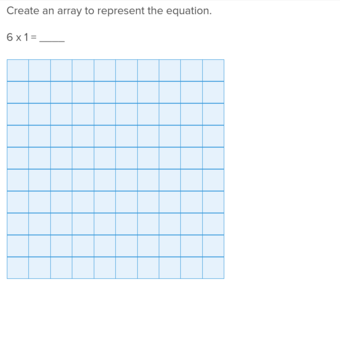 As this worksheet will teach you, array multiplication is that easy! Then, write a multiplication sentence for each one.